What are the reasons to seek an evaluation? Therapuetic planning - to learn which other therapies may be needed such as speech-language therapy, occupational therapy, psychotherapy, applied behavior analysis, tutoring, etc. What are the fees for an evaluation and can I use insurance? The cost for Neuropsychological and Autism Spectrum Disorder evaluations are available by calling the office. Evaluation fees vary depending on the hours required to answer the referral question. Dr. Cohen accepts CDPHP insurance, Blueshield of Northeastern New York, and some national Blue Cross plans as an in-network provider. When using insurance, Dr. Cohen will ask you for a referral from a physician. Insurance companies do not reimburse Dr. Cohen to perform neuropsychological evaluations to detect learning disabilities or ADHD unless the the person also has a documented neurological problem (e.g. seizure disorder, traumatic brain injury). Families will receive a document to seek out-of-network reimbursement when Dr. Cohen does not accept their insurance or performs a service not covered by their insurance, such as a neuropsychological evaluation for learning disabilities. Unless Dr. Cohen can bill your insurance as an in-network provider for a covered service, you have the responsibility for payment which is accepted directly from you at the time of the appointment, not from the insurance company. How is a Neuropsychological Evaluation different from a School Psychological Assessment? A neuropsychological evaluation is a broader and more in depth assessment of skills with the goal of discovering the underlying reasons for the person's difficulties. The diagnosis and recommendations provided by a neuropsychological evaluation are meant to inform programs and strategies at school, home, and in the community. 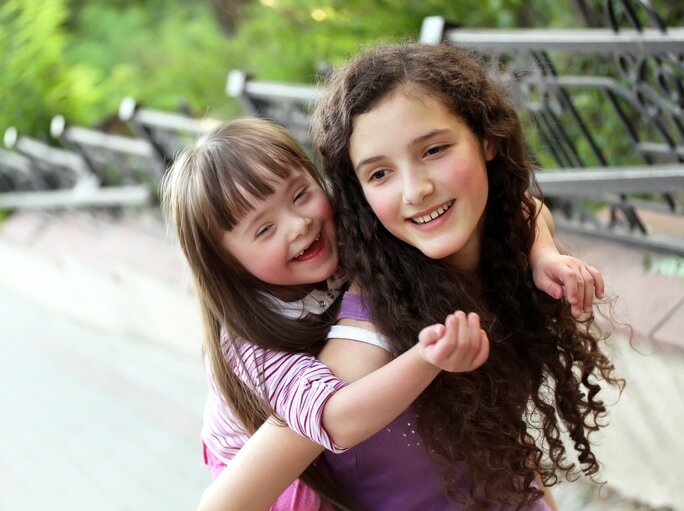 A school psychological assessment is primarily completed in order to determine eligibility for special education services. Neuropsychologists have deeper and more specialized knowledge in learning, neurological, and behavioral struggles. What if my child was recently tested somewhere else, like at school? If your child was tested recently but you still have questions, a neuropsychological consult may be helpful. Dr. Cohen will review the previous testing, as well as medical and school documents then meet with the parents. At the meeting, Dr. Cohen will discuss whether the previous testing includes the information needed to answer questions or if additional testing is needed. What should I bring to the initial consultation appointment? Please see the Forms page on this website to download the intake paperwork. A checklist of forms is found in the welcome letter there. Pertinent medical and mental health records (i.e. records that document differences, diseases, or injuries that affect development). Please make copies and do not bring original documents. Previous psychological testing both private and school-based. Please make copies and do not bring original documents. What do I expect on the day of testing? Neuropsychological and Autism Spectrum Disorder testing takes between three and six hours usually on one day. Clients who are scheduled for more than three hours of testing will have a one hour lunch break between a morning and afternoon session. In some instances, testing may last slightly shorter or longer. For example, a very young child may need less time to finish while a person who works very slowly may need a bit more time. Parents may leave their child during testing or remain in the lobby as they wish. Children and young adults may bring water and snacks on the day of testing. The testing itself is similar to activities students complete at school and consists of answering questions, solving puzzles and riddles, working with hands-on materials, and marking answer sheets. Younger children are rewarded with stickers and prizes and every effort is made by Dr. Cohen to help participants of all ages feel comfortable, encouraged, and engaged in the process.